Found 10 blog entries for March 2014. Monday, March 31st, 2014 at 11:45am. In a recent survey done by the PulteGroup, they revealed that the Millennial generation has a more optimistic outlook regarding the American economy than other generations. According to the survey, 54percent of Millennials believe the economy is in better shape today than it was last year compared to only 41% of the total population. $15,000.00 Neighborhood LIFT Down Paymnet Loan! Friday, March 28th, 2014 at 1:00pm. What is everyone saying about Denver housing for 2014? Thursday, March 27th, 2014 at 11:50am. HousingWire asked David Berson, chief economist at Nationwide, for his take on the near-term future of housing. Here is what Mr. Berson believes to be the three things you need to know about Denver housing in 2014. Wednesday, March 26th, 2014 at 3:28pm. 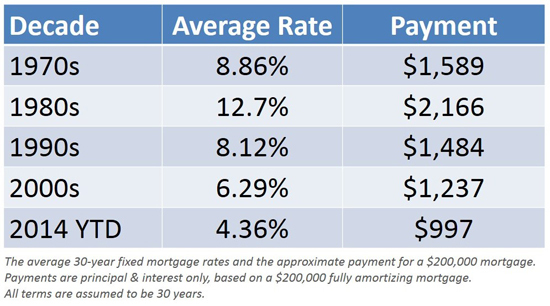 "One thing seems certain: we aren't likely to see average 30-year fixed mortgage rates return to the historic lows experienced in 2012." Tuesday, March 25th, 2014 at 1:22pm. The National Association of Realtors (NAR) released their latest Existing Homes Sales Report last Friday. The year-over-year comparison of overall sales did not look very appealing. NAR itself called the sales numbers “subdued”. Other media sources used stronger terminology. There is no doubt that home sales were lower this February (4.60 million) than last February (4.95 million). However, a closer look at the report gives us some evidence as to why that is. Last year, of the 4.95M homes that were sold, 25% were distressed properties (foreclosures and short sales). This February, only 16% of sales were made up of distressed properties! Monday, March 24th, 2014 at 10:51am. Sunday, March 23rd, 2014 at 12:27pm. Are you looking for a great home with a yard to play and entertain in? 6807 Duquesne Court is for you! Model Home Loaded with upgrades inside and out! You will be Amazed by this home and Lot! , Awesome Yard almost a 1/2 Acre with Mountain Views, Play area and Basket Ball court in the park like yard, Professionally finished basement with bed, bath, and huge storage area, basketball court, playground area, Huge lot on a cul de sac, 2 hot water heaters, whole home speakers, coffered ceiling, crown molding, upstairs laundry room with sink, 3 car garage, garage access door to backyard, Coyote Ridge Elementary, Cherry Creek 5 School District, this home will blow you away! Are you considering Moving-Up to a New Denver Home? 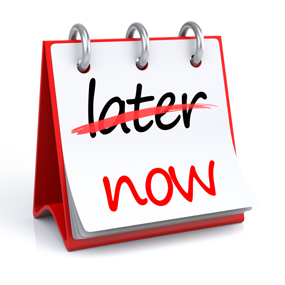 Do it NOW not Later! Monday, March 10th, 2014 at 10:51am. Are you considering Moving-Up to a New Denver Home? A recent study revealed that the number of existing Denver home owners planning to buy a home this year is about to increase dramatically. Some are moving up, some are downsizing and others are making a lateral move. Another study shows that over 75% of these buyers will, in fact, be in that first category: a move-up buyer. We want to address this group of buyers in today™s blog post. There is no way for us to predict the future but we can look at what happened over the last year. Let™s look at buyers that considered moving up last year but decided to wait instead. Buying a Denver Home vs. 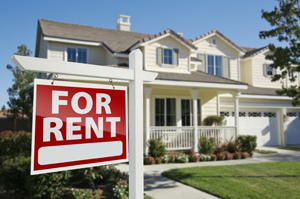 Renting a Home: Should You Do it Now or Later? Friday, March 7th, 2014 at 11:12am. Buy Now if you can, Rents in Denver and Colorado Going Up!! Thursday, March 6th, 2014 at 12:02pm. Should I Rent My Denver Area House If I Can't Sell It? A recent study has concluded that 39% of buyers prefer to rent out their last residence rather than sell it when purchasing their next home.